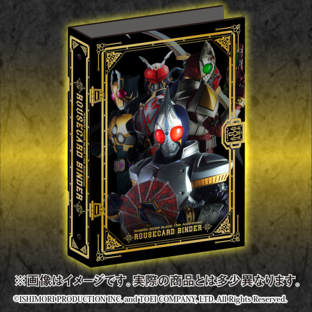 KAMEN RIDER BLADE" 15th Anniversary binder is now released! 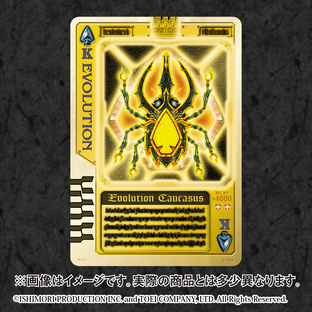 This binder is able to store up to 196 pieces of ROUSE CARD ARCHIVES. 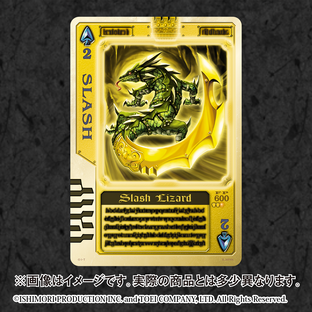 Refill sheets for up to 36 pieces of "CARDDASS" size cards are also included! 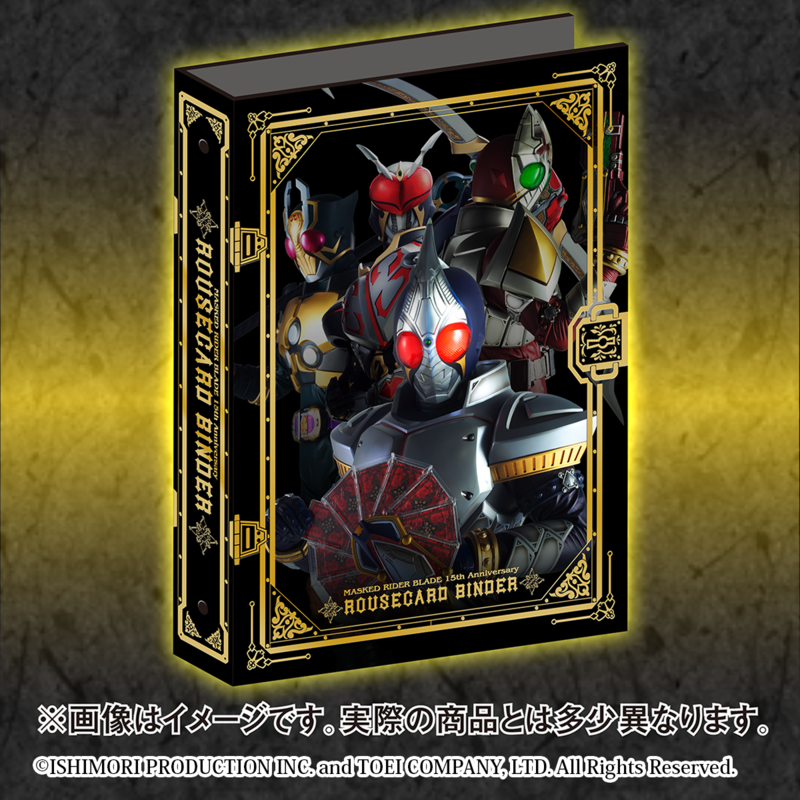 Cards related to "KAMEN RIDER BLADE" can be collected together. 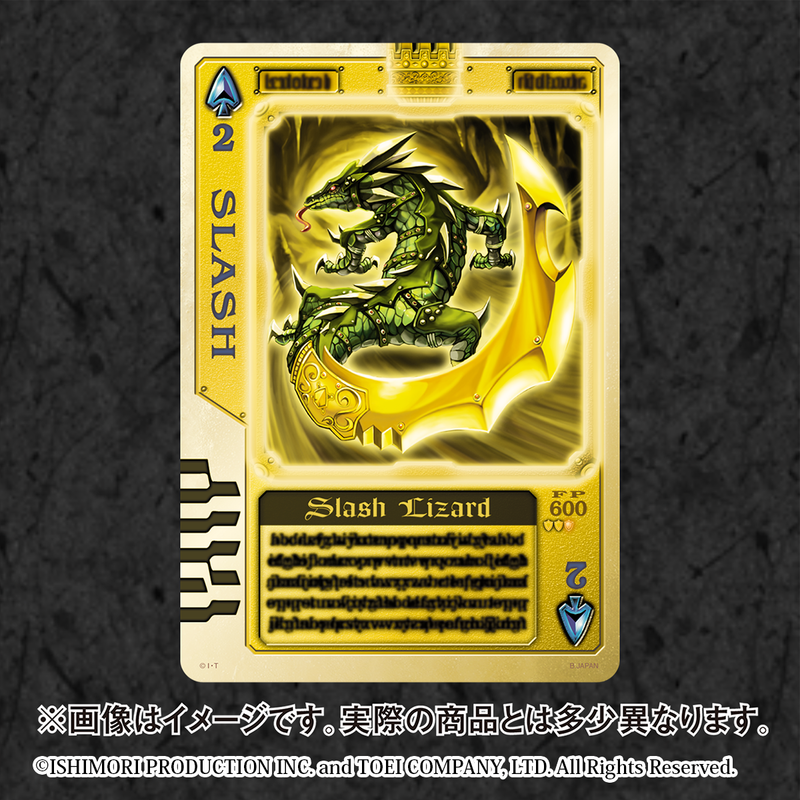 As the refill sheets are possible to detach, Bandai 9 pockets refill sheets selling in the market can be exchanged or refilled. 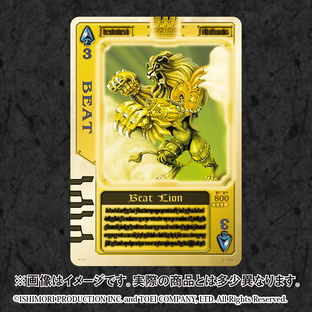 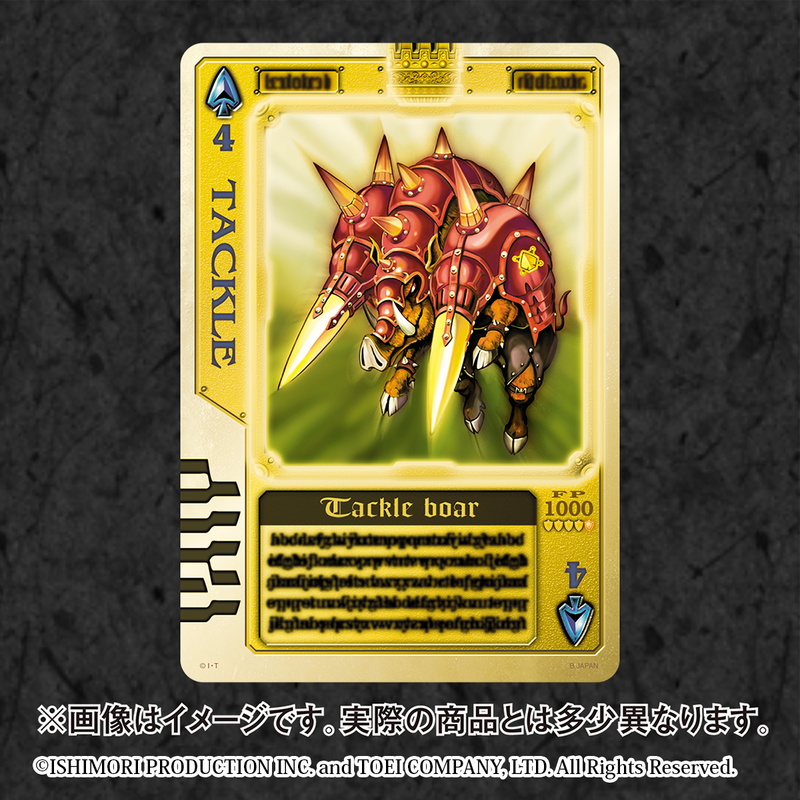 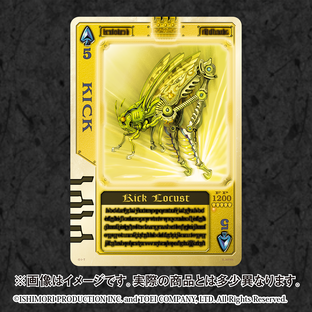 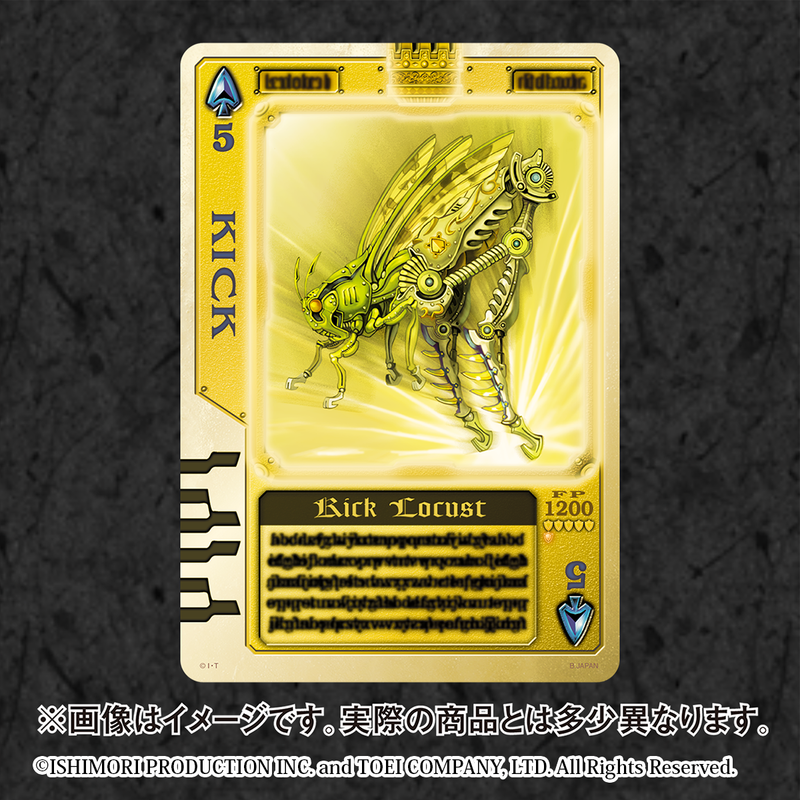 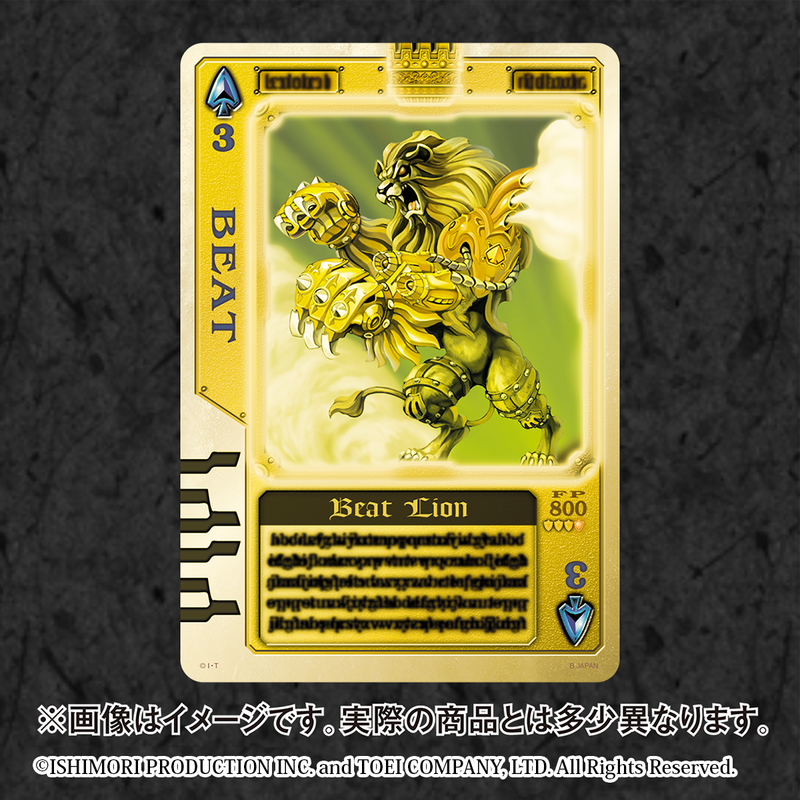 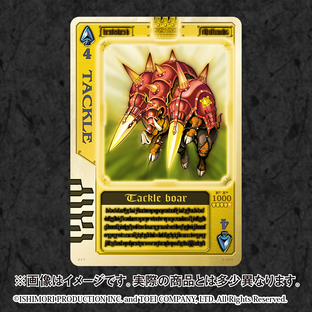 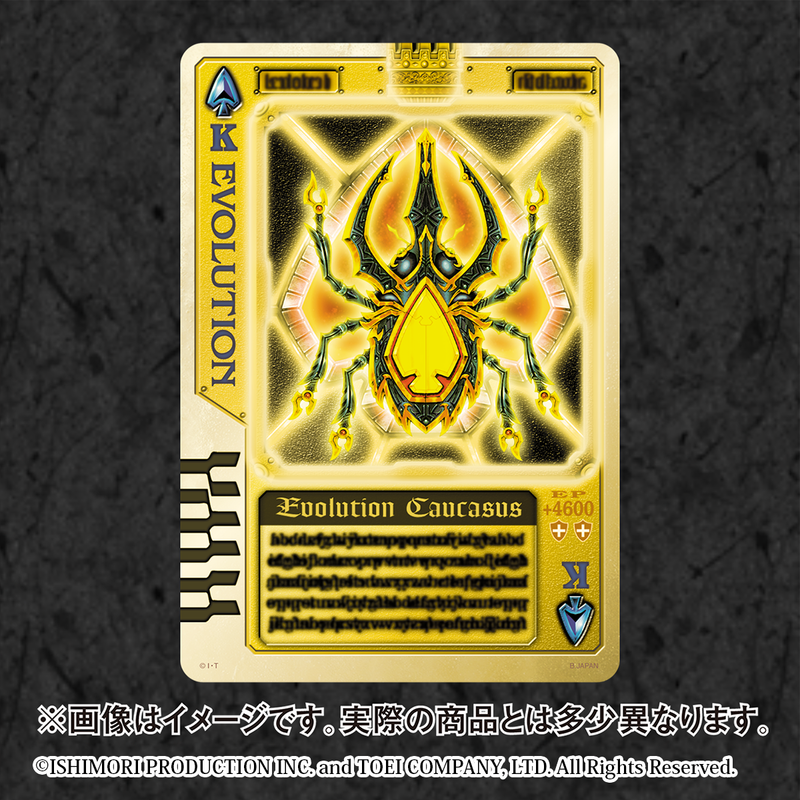 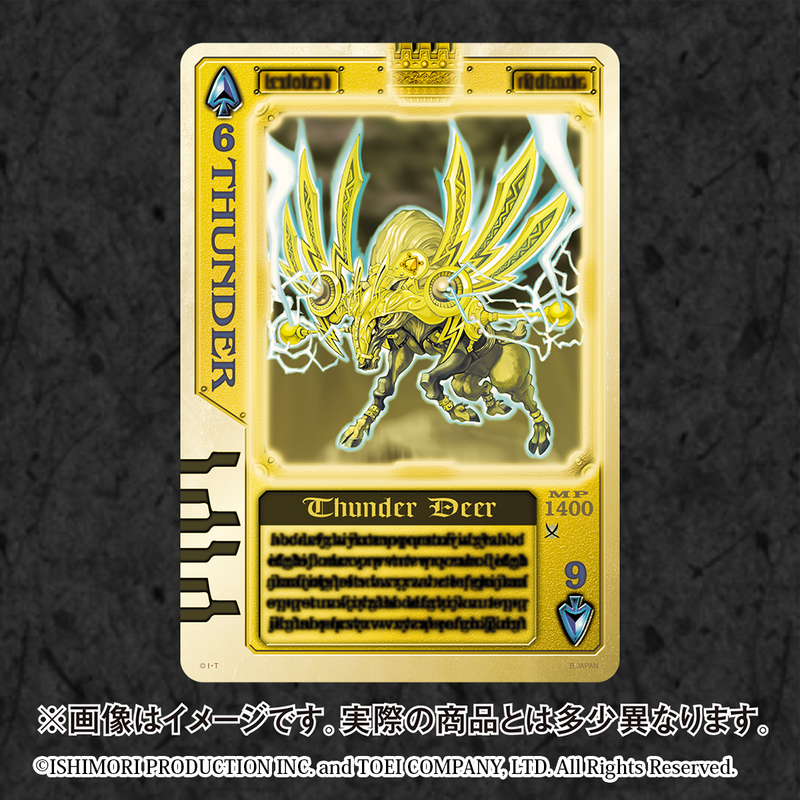 Also, there are 9 Rouse card size clear cards (112mm x 77mm), which based on the image of the aura of combo activation in King Form, included in the set. 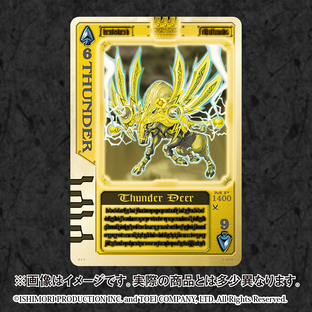 ※Cards from this set are not compatible with the "COMPLETE SELECTION MODIFICATION SERIES", "DX ROUSER SERIES" or "BLAY BATTLER"
※ 1 type of cards from this set is also included in "MASKED RIDER BLADE ROUSE CARD ARCHIVES CARD SELLECTION" & "MASKED RIDER BLADE ROUSE CARD ARCHIVES 10th ANNIVERSARY EDITION"